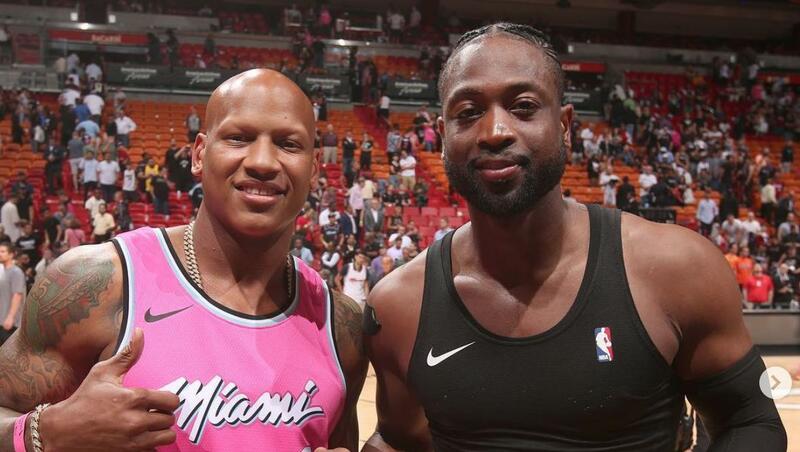 Dwyane Wade has been on a goodbye tour all season long, and part of that has been him swapping jerseys with various players around the league. One of the most memorable exchanges came with longtime playoff foe Dirk Nowitzki, who could be playing in the final season of his own career. In attendance was Pittsburgh Steelers linebacker Ryan Shazier, who suffered a spine injury in 2017 that left him unable to play ever since.